Featuring an indigo blue lehenga skirt tailored in chanderi with digital print detailing. This product will be shipped to you after 5 weeks. 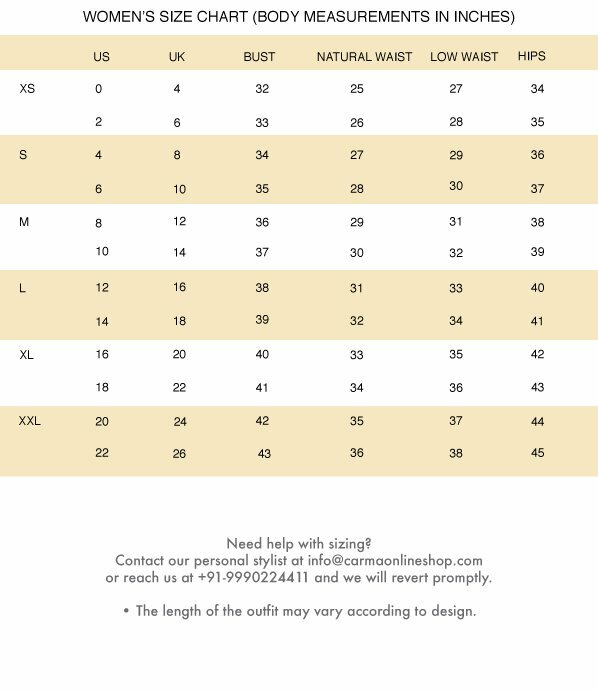 For customised sizes, please click on the custom made tab and fill the form. Custom made/Made on orders can not be exchanged or returned.